While watching the previews before Cars 2 with the Family a Winnie the Pooh trailer came on. I love quotes and stories of friendship so Winnie the Pooh is just my style... Don't get me wrong I am not a Pooh freak, Muscle Man and I promptly removed the Pooh and Balloons wallpaper in our first home just days after moving in. I digress.. This preview somehow clicked in my mind as a Racing Analogy. There are times on Race Day when you may feel like all of the Characters in the Hundred Acre Wood. 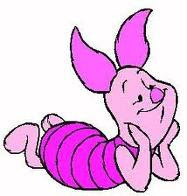 Piglet- There are times when fear and self doubt sneak in, when you feel small, quiet and alone. Your burst of energy fades into stutter steps. If you have a friend with you these moments are much easier to get through. 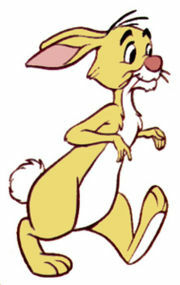 Rabbit- The Brain can be sharp, figuring out your splits and how to get that PR. So focussed on the outcome, SMART to race this way, but it takes away some of the enjoyment. 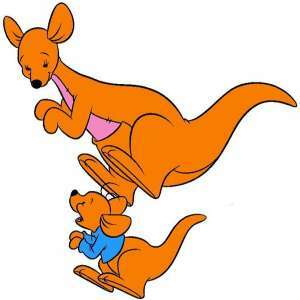 Roo- Your childlike visions of the perfect race are fun to hold on to. You are mesmerized by all things new and shiny.. 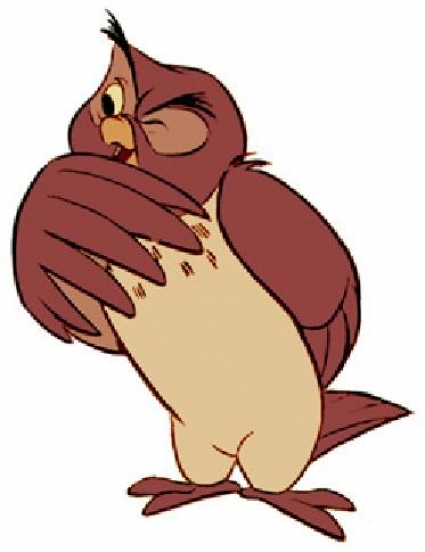 BUT when you reach a certain point of exhaustion you just want to crawl in your Mom's pouch and hide from the world. 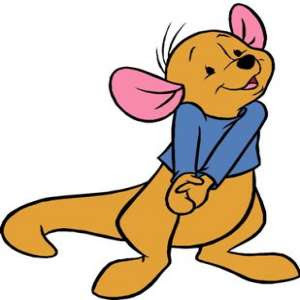 Kanga- Racing is not a solo sport. 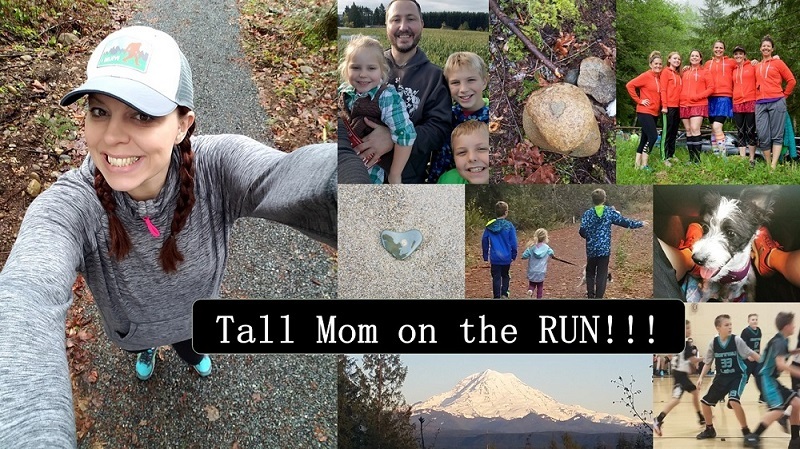 We have all encountered people in a race that we want to help, or maybe someone helps us. It is the Mother instinct, you say a few kinds words or take someone along with you to help them through the tough spots. Owl- Even in a 5K you will reach a point of exhaustion where you feel like a wise old owl but every thing comes out gibberish. Simple sentences, grabbing a water cup and calculating splits become impossible tasks. 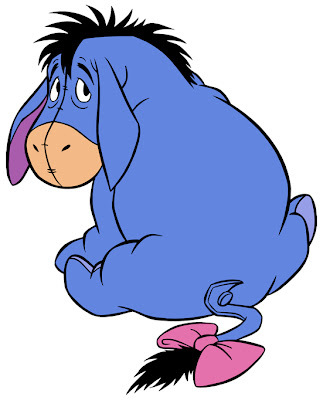 Eeyore- I would say we all fight the internal Eeyore. The grumpy, downtrodden pesimist who cannot find hope through the gloom. Dark clouds hover and you may lose your tail if you don't kick those feelings. It is easy to go to that dark place, and the worst when you cant find your way out. Christopher Robin- The second wind comes, and you can feel you're floating again, there is hope. You pull up your socks and skip along with a red balloon. You are doing what you do best and you enjoy it!! Head held high you make it to the FINISH! Pooh- When it is all said and done there is a Rumbling in your tummy and you need to fuel up. Once you have eaten you are a silly ole bear, and you remember nothing but the good things. 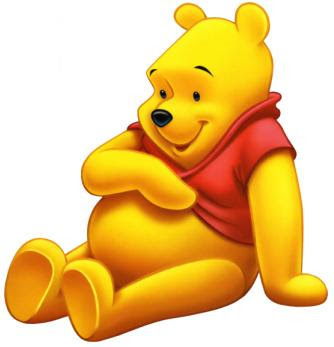 Which Winnie the Pooh Character do you most resemble when you run/race? LOL love the comparisons! Happy Friday to you too! 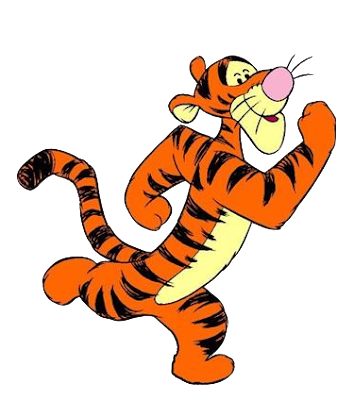 Do you know why Tigger didn't have any friends? Because he played with Pooh. Haha. Sorry, corny joke :P I love Pooh, and yes, I've raced like Pooh more times than I'd like to remember. Lol! Cute analysis! Great post. I love Winnie the Pooh! I think I am almost everyone of the them at any given race. Given the day, right? Very interesting! I don't know who I'd be. LOVE LOVE LOVE THIS! Best post ever! :) Have a great weekend! What a fun post!!! These analogies are perfect!! Have a great weekend!! Love the analogy. I can't pick which one I would be though. I think a combination of a few in any given race, and probably I hit on all of them at some point. awwww Mel...I love that last quote!!!! Once I did a whole blog series on grown women who love pooh. Im so glad to read you are not a pooh person. But I totally love the post. Not a Pooh person, but adored this post. You are so much fun. Genius! Truly genius! I think I go through each of the characters during my races for sure! I enjoyed this post so much I posted a link from my blog directly to it (hope you don't mind). Genius!!! So cute! Love this post! !